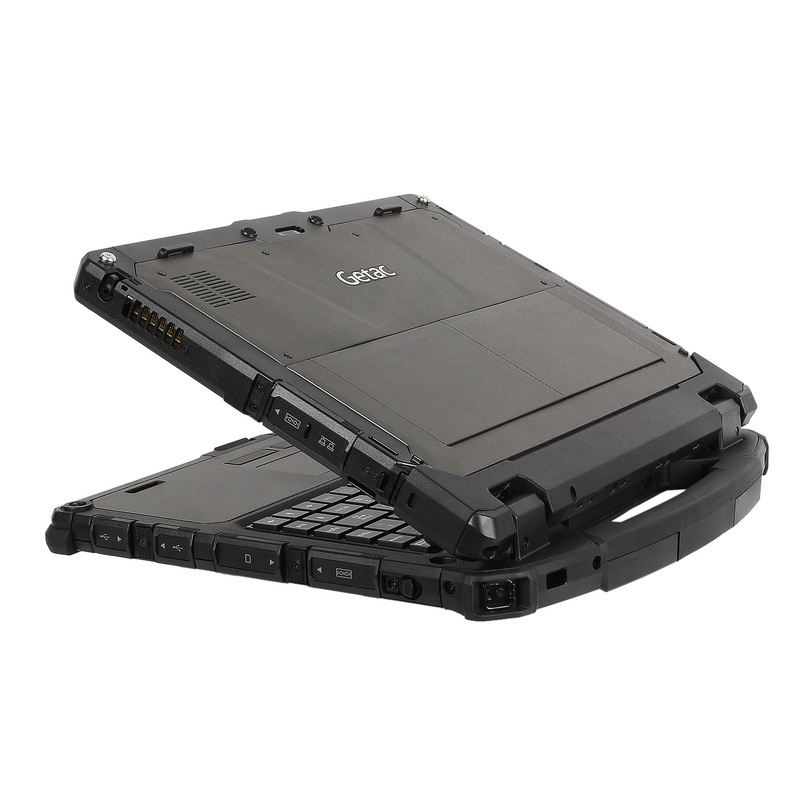 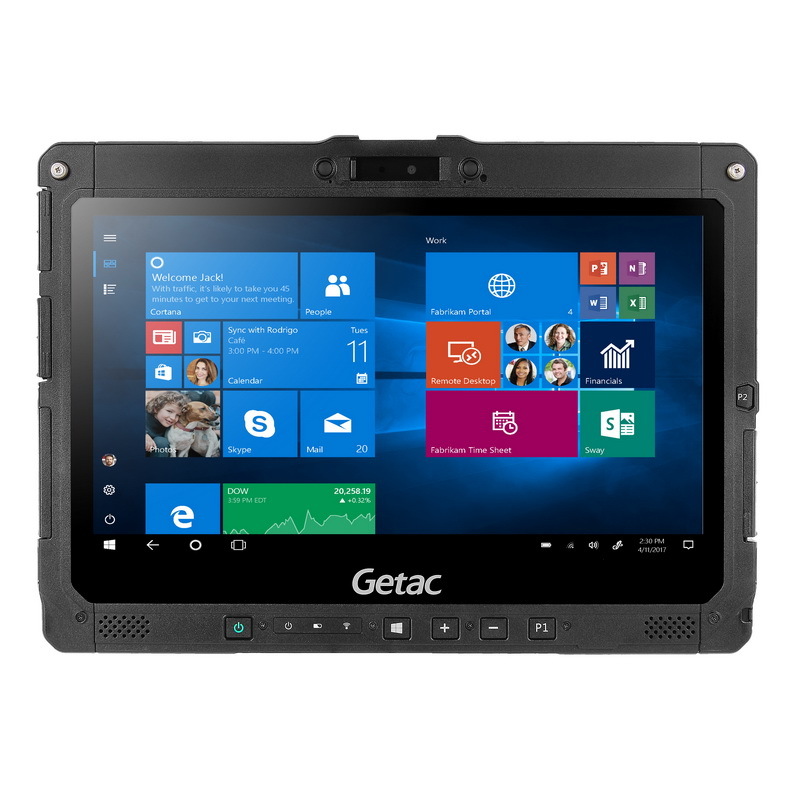 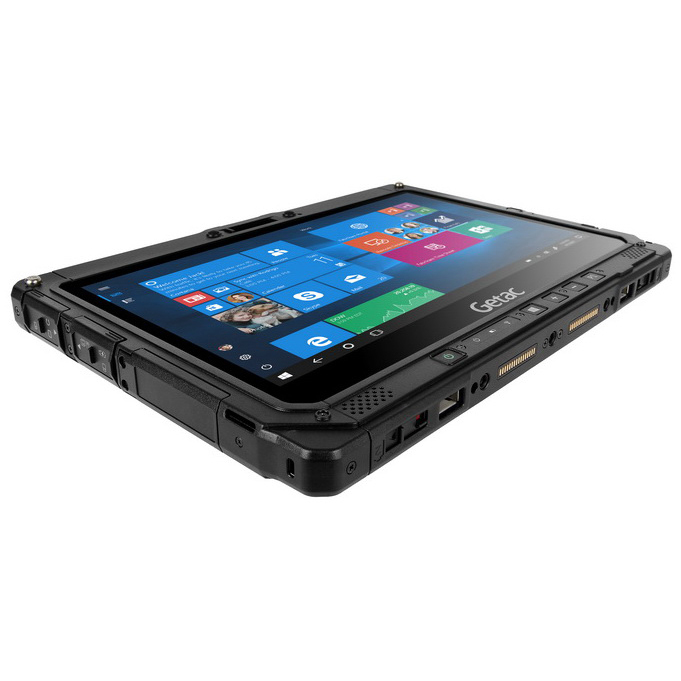 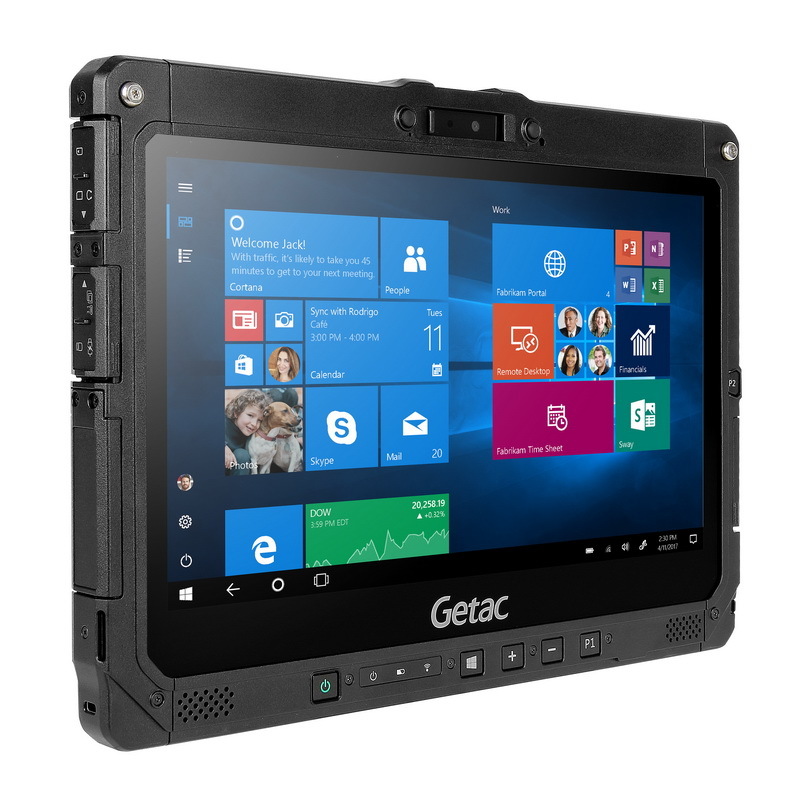 Compact and powerful, the K120 7" fully rugged Android tablet is just the right size with a thin and light, ergonomic design that's easy to hold and use comfortably in one hand, making it the ideal solution for improved mobile productivity. 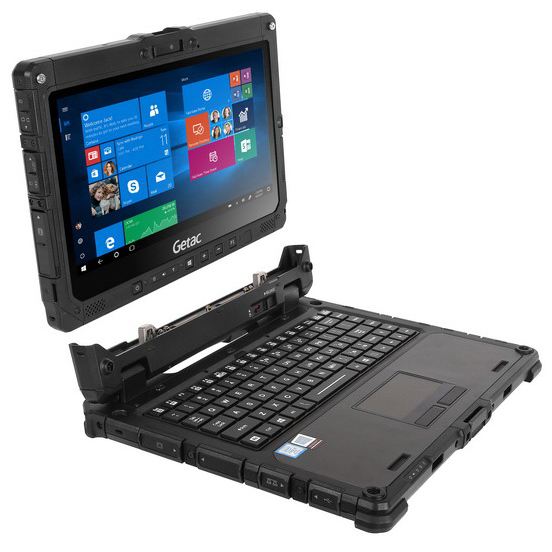 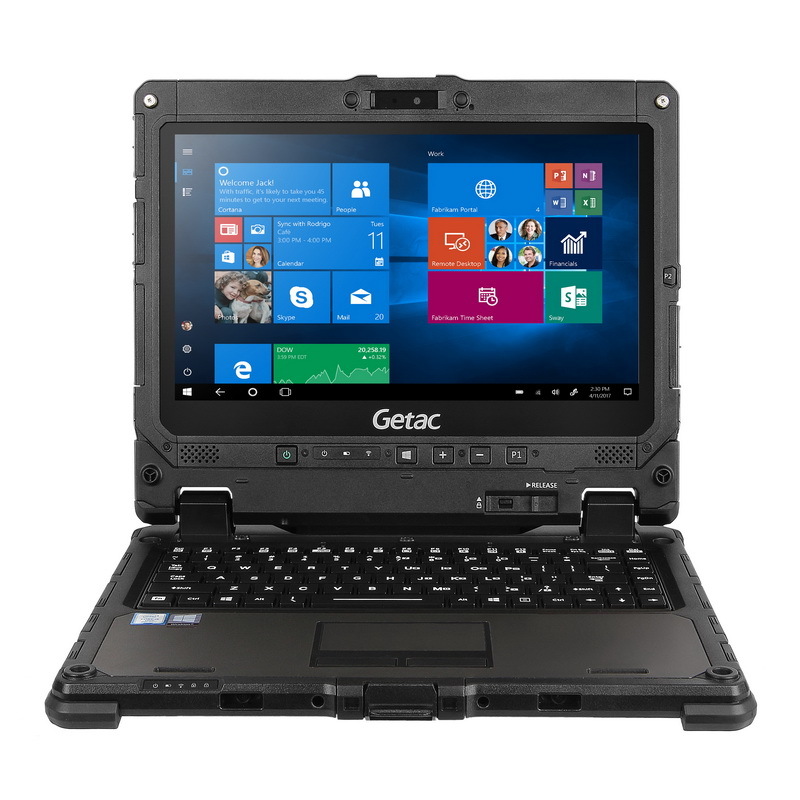 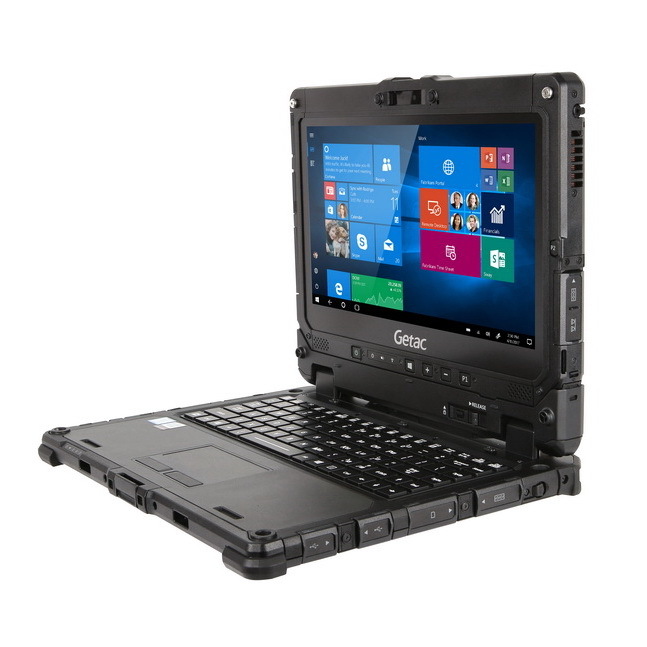 The K120 provides the best battery runtime performance in its class for mission-critical field operations. 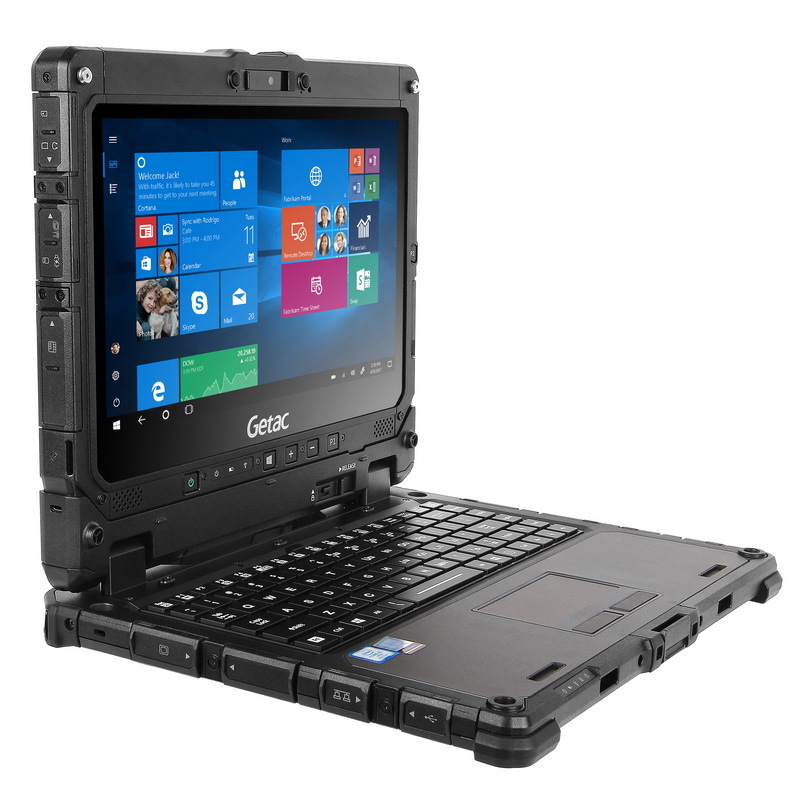 Rugged to the core, the K120's design is optimized for a wide variety of configurable features and no-compromise ruggedness.